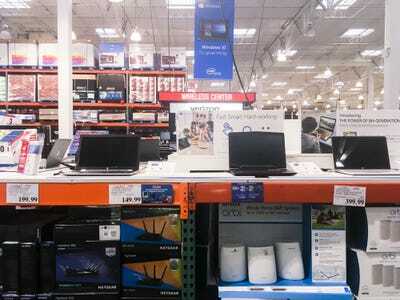 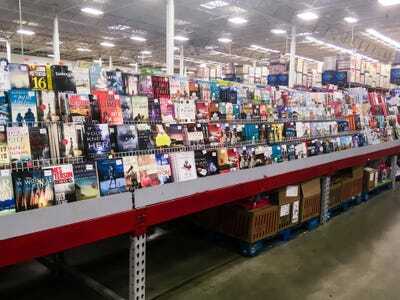 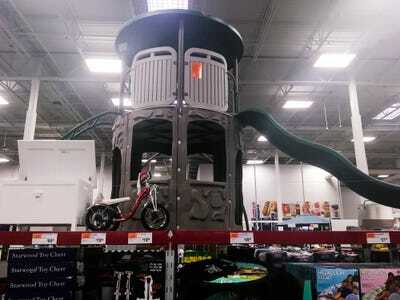 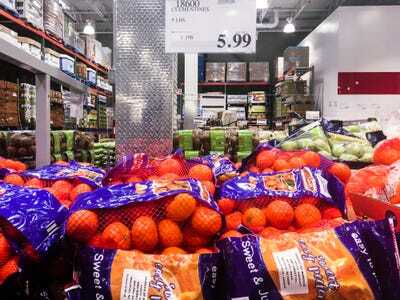 Business Insider/Jessica TylerA Sam’s Club store in Westchester County, New York. 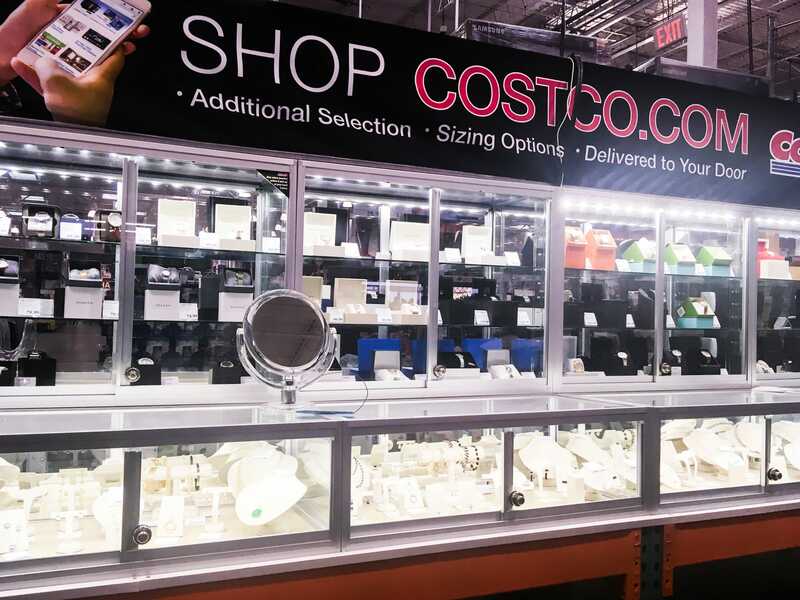 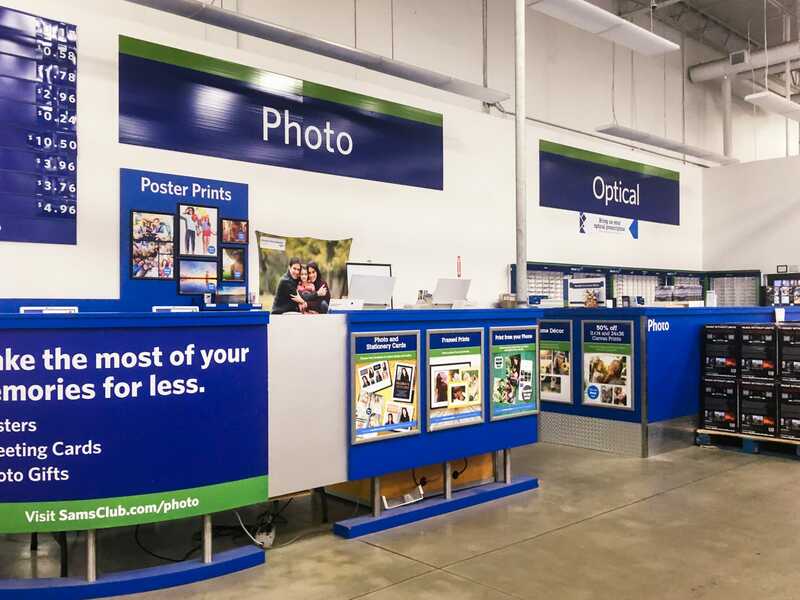 Costco and Sam’s Club are similar membership-based warehouse stores that offer a wide variety of products and services, from eye exams to photo printing. The only significant difference between the stores is the cost of membership, with Sam’s Club costing $US15 less annually than Costco. 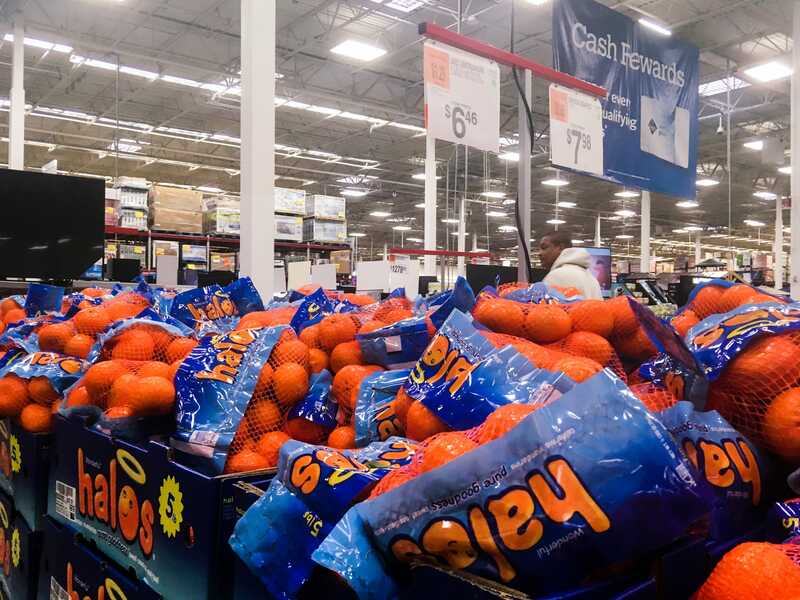 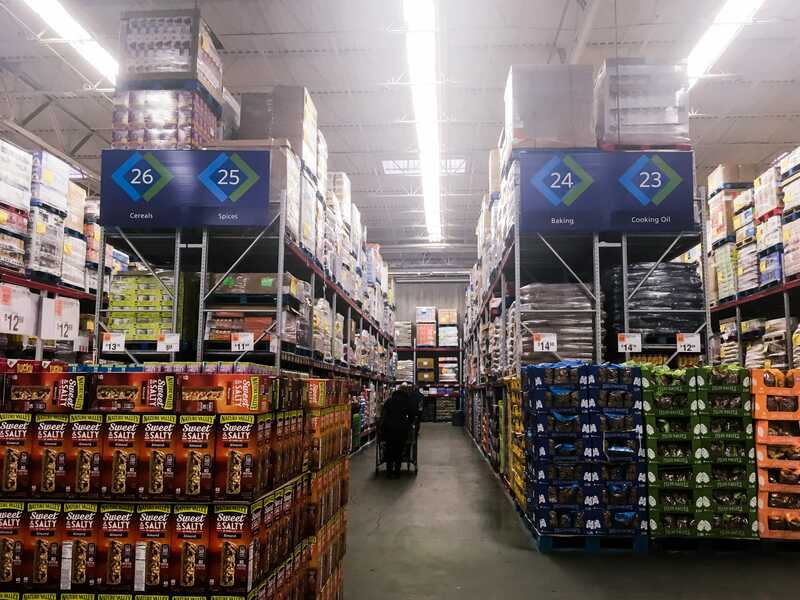 I went to a Costco and Sam’s Club in New York and found that the cost and quality were comparable enough that the deciding factor between the two stores might just be how close you live to each one. 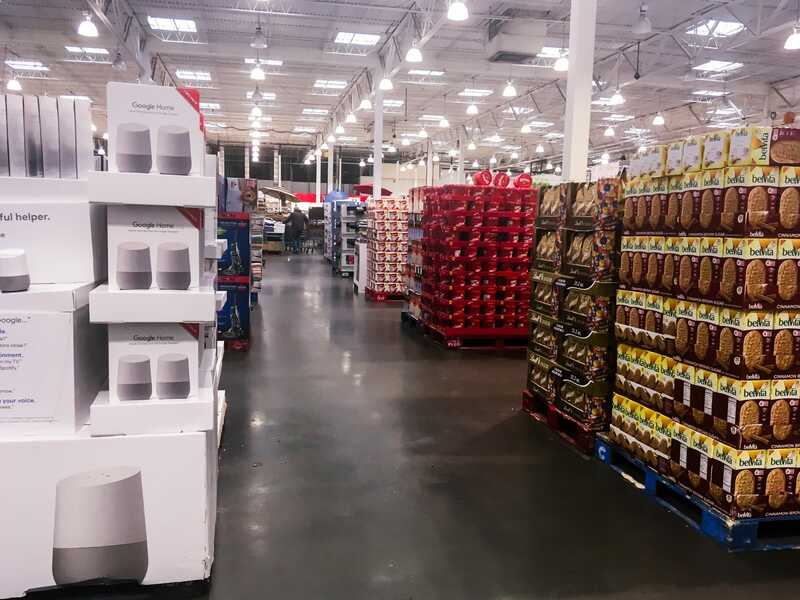 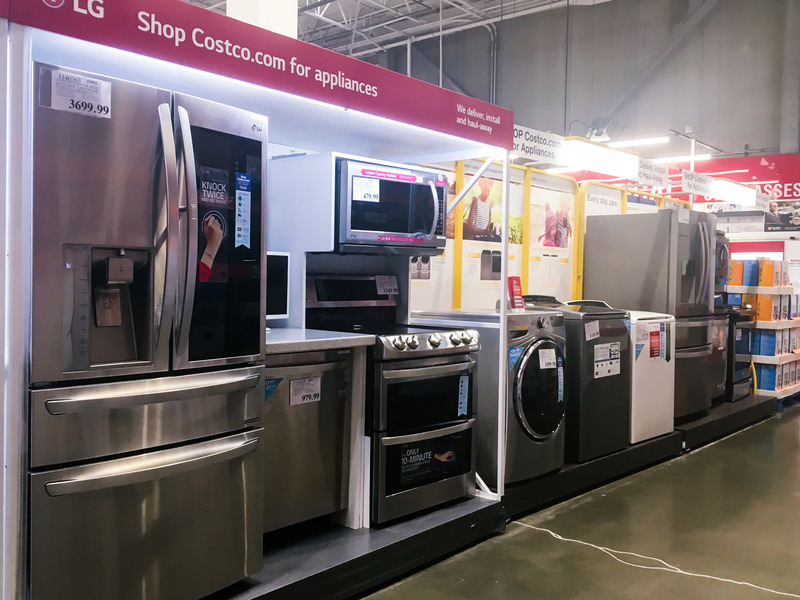 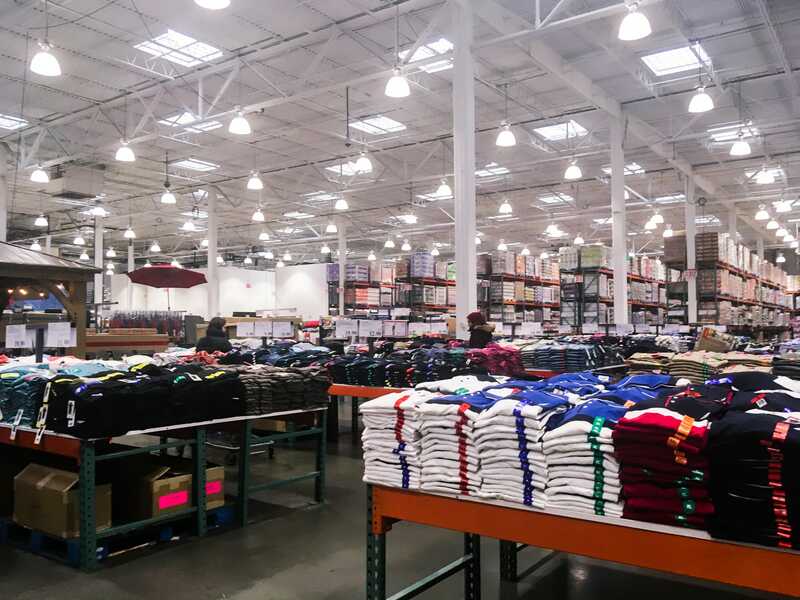 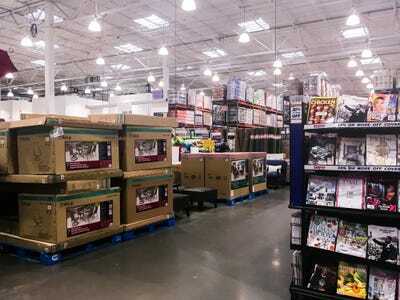 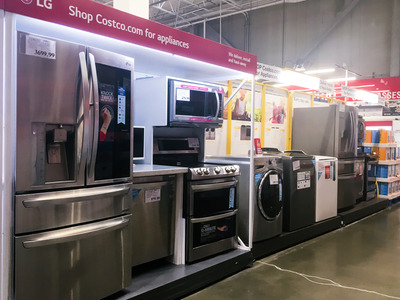 Costco and Sam’s Club are membership-based warehouse stores selling groceries, clothing, furniture, and, well, lots of other stuff. 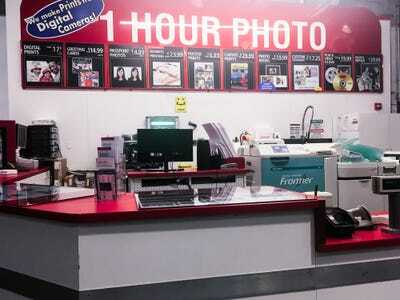 Both stores offer eye and ear exams, a pharmacy, one-hour photo services, and a food court at affordable prices. Even the return policies are similar, with both stores accepting most items with or without a receipt. After visiting both stores in succession, I found there was really only one major difference between them: the cost of membership. 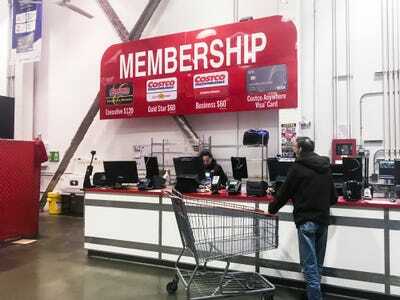 Costco charges $US60 annually for a basic membership and $US120 for an executive membership, while Sam’s Club charges $US45 annually for a basic membership and $US100 for a premium membership. 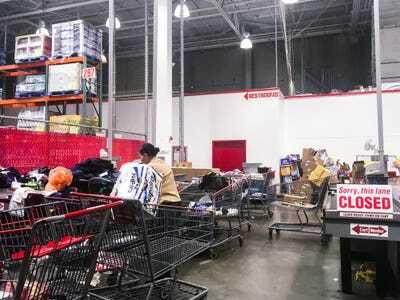 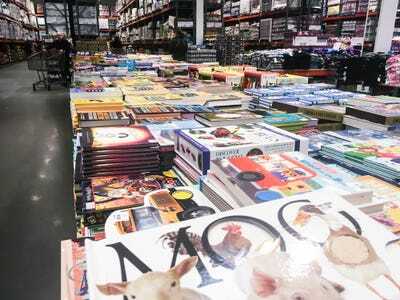 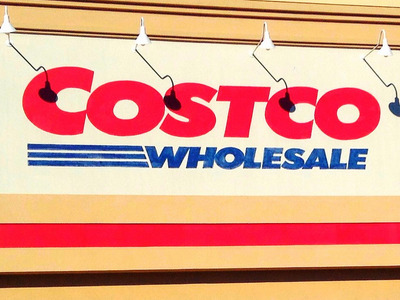 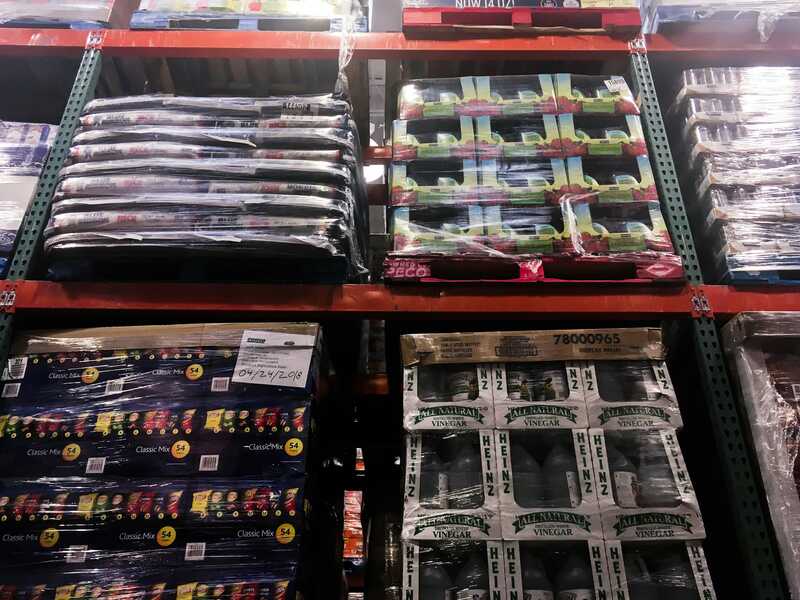 According to a grocery-store ranking from Consumer Reports, the higher membership costs at Costco might be worth it – it ranked higher than Sam’s Club in cleanliness, meat and produce quality, customer service, store-brand quality, and prices of organic items. First, I went to Costco. I got there about five minutes after it opened, and I was surprised by how many people were there so early. 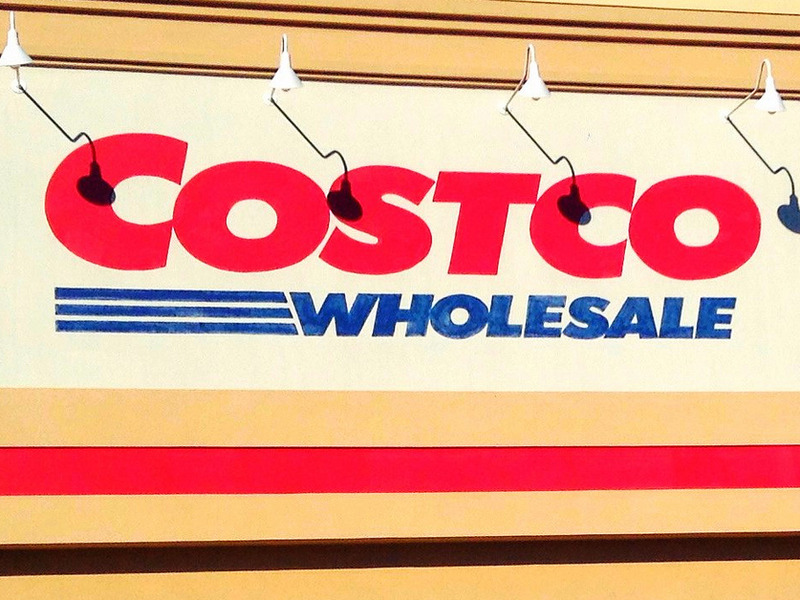 Even though it’s a members-only store, no one was at the door checking for memberships. 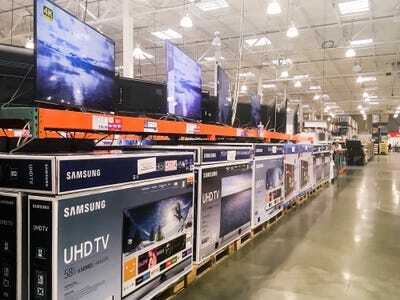 There were rows of TVs ranging in price from $US500 to $US2,000. 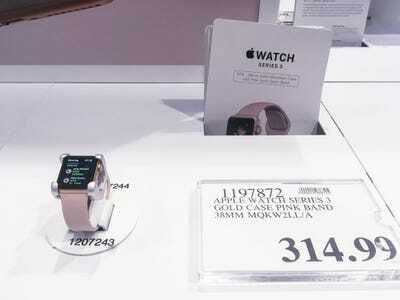 It didn’t sell Apple computers, but it did have the latest Apple Watch. Near the technology department there was a huge selection of jewellery, from diamond necklaces to engagement rings. 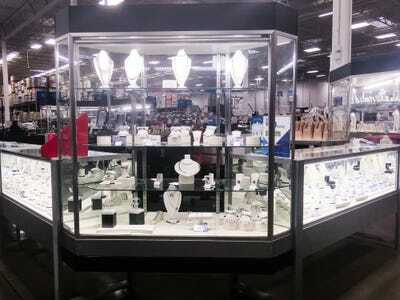 Everything was locked up behind glass cases. 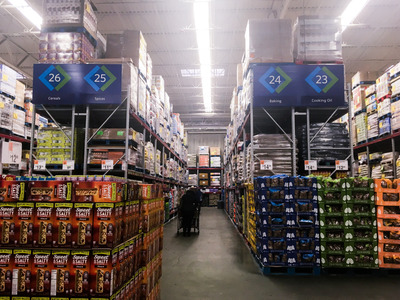 Bulk-sized products were stacked from floor to ceiling throughout the entire store. 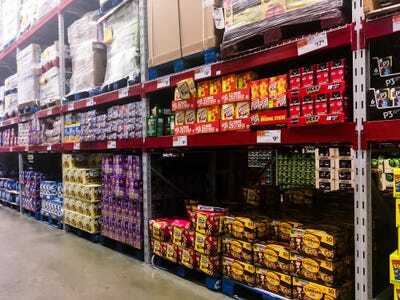 You could buy a month’s worth of just about any snack for under $US10. 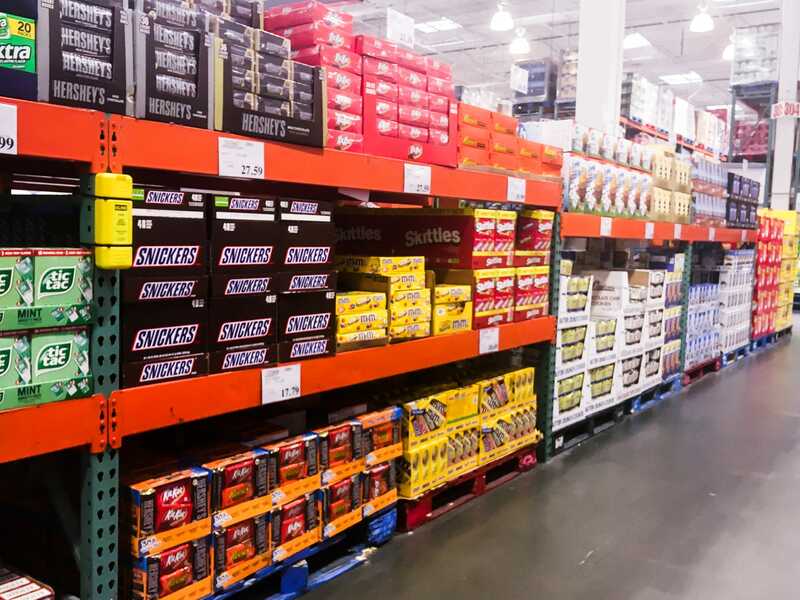 It even had candy in massive bulk-size boxes. 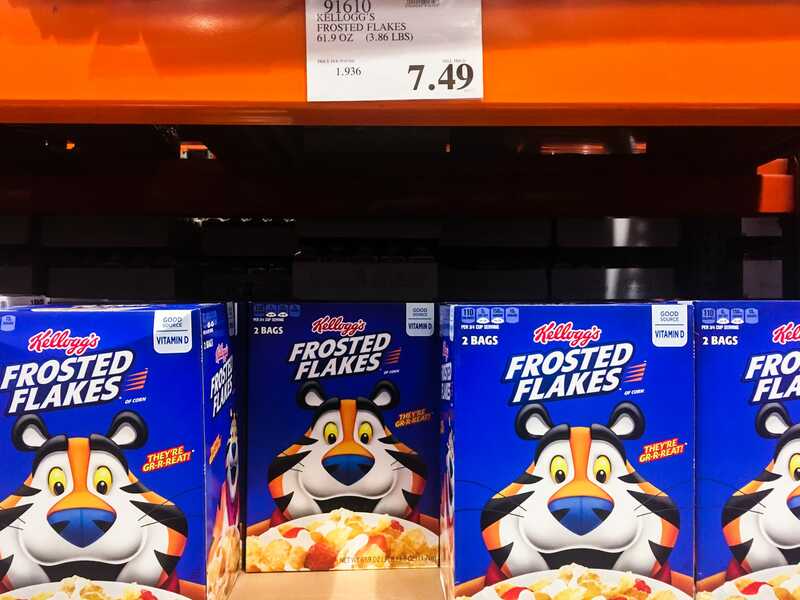 The same went for most things in the store — a four-pound box of Frosted Flakes was $US7.49. At stores like Walmart and Target, a box half this size is only $US2 less. … and you could get almost two gallons of orange juice for $US10.99. 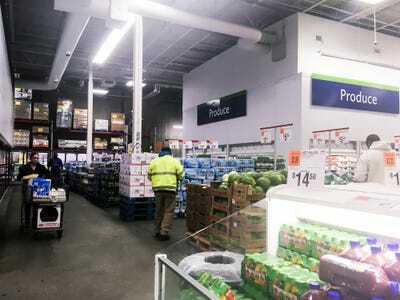 The warehouse had its own liquor store that was outside of the main store. 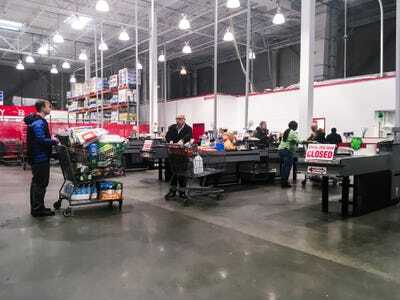 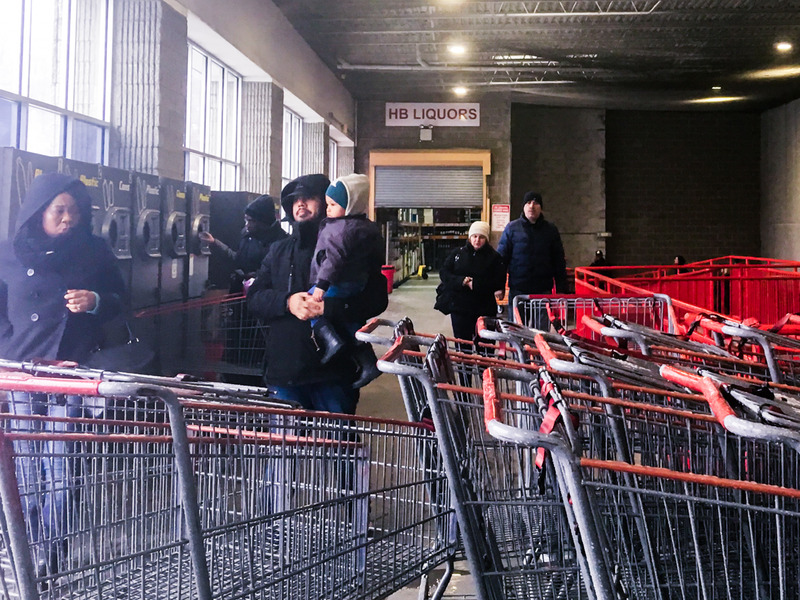 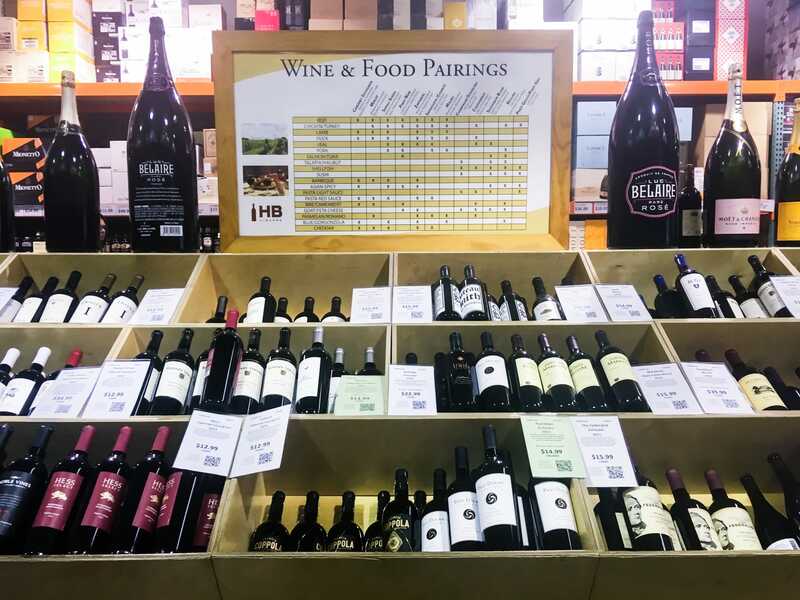 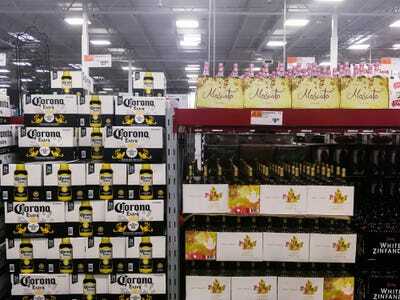 If you want wine or hard alcohol, you either have to go before or after shopping at Costco, meaning you have to wait in two lines and make two separate transactions. 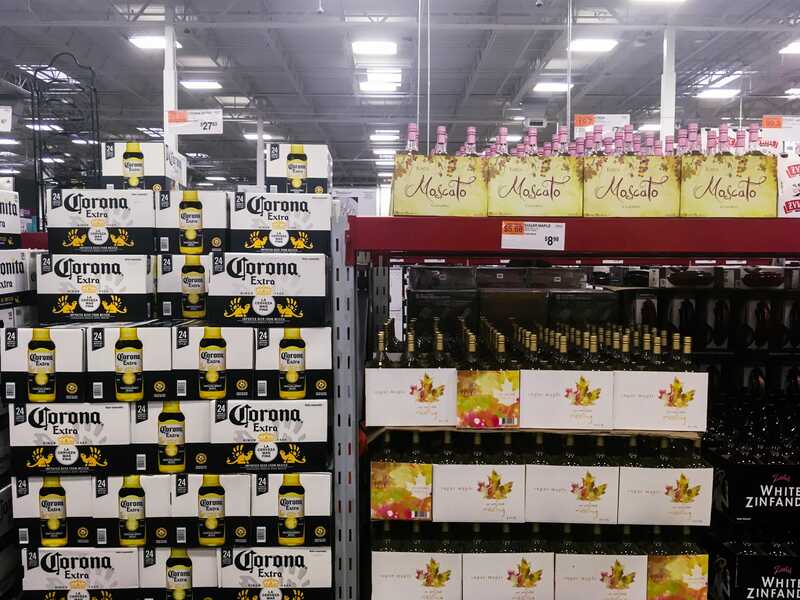 The store itself does have beer, however. 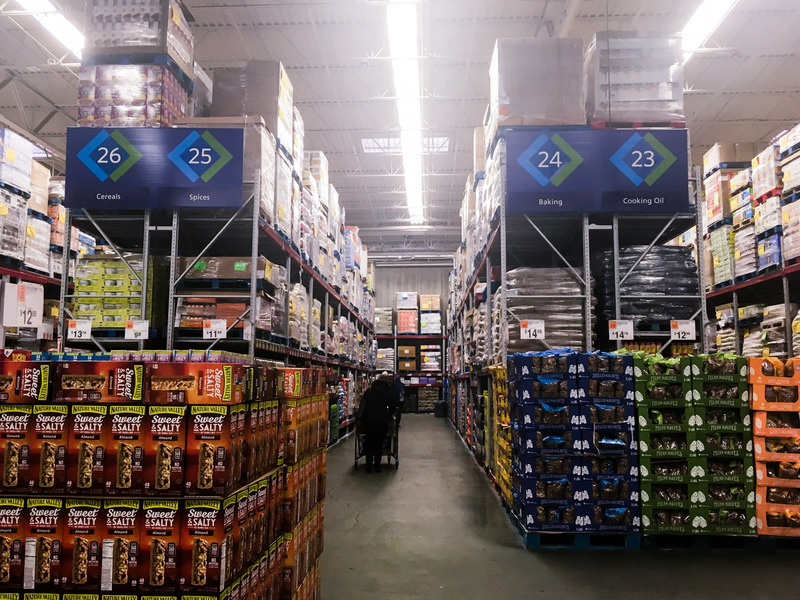 Everything at the store seemed to be randomly arranged. 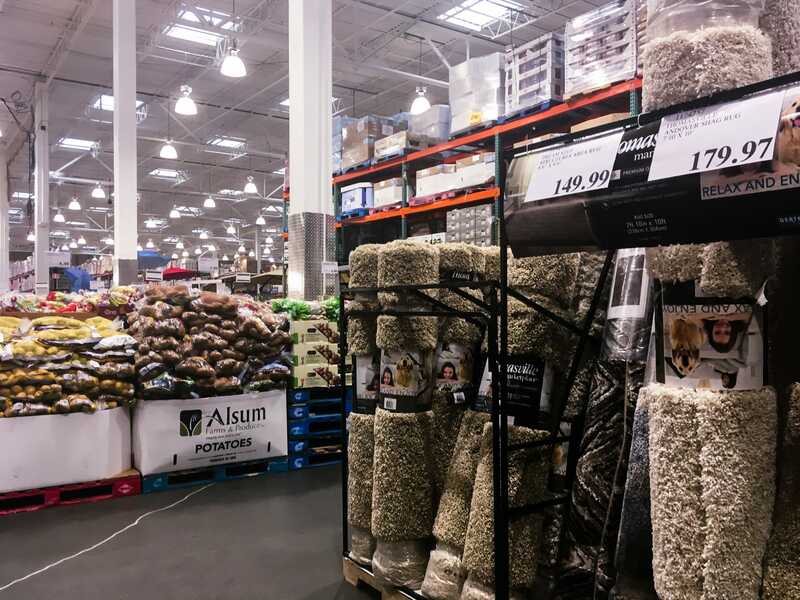 Rugs were in the middle of the produce aisle, and on the other side of this display there was golfing equipment. 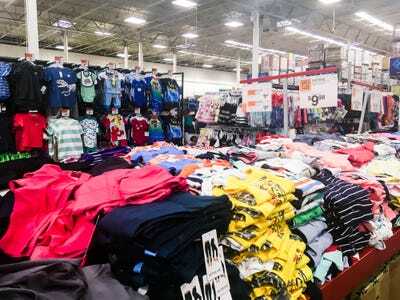 It’s definitely a challenge to shop here if you’ve never been. 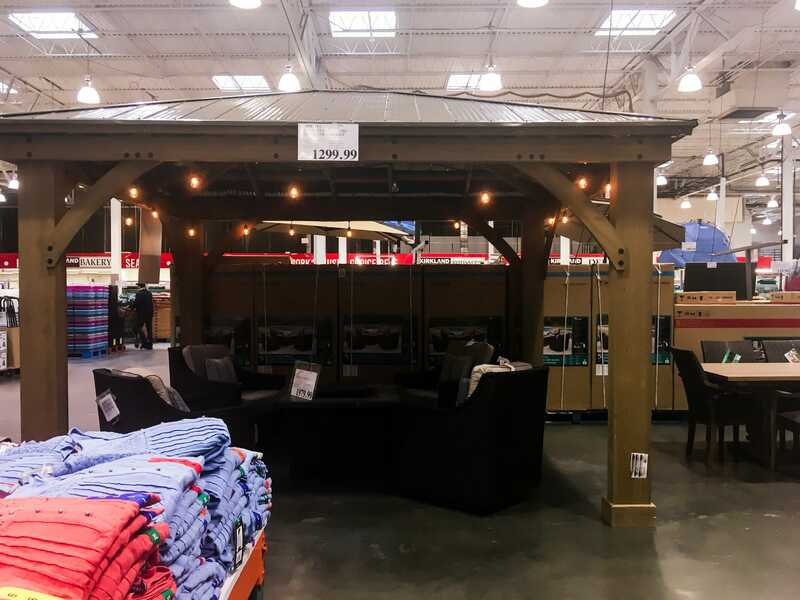 … and furniture displays in the middle of it all. There was a wall of discounted gift cards for everything from restaurants to movie theatres. 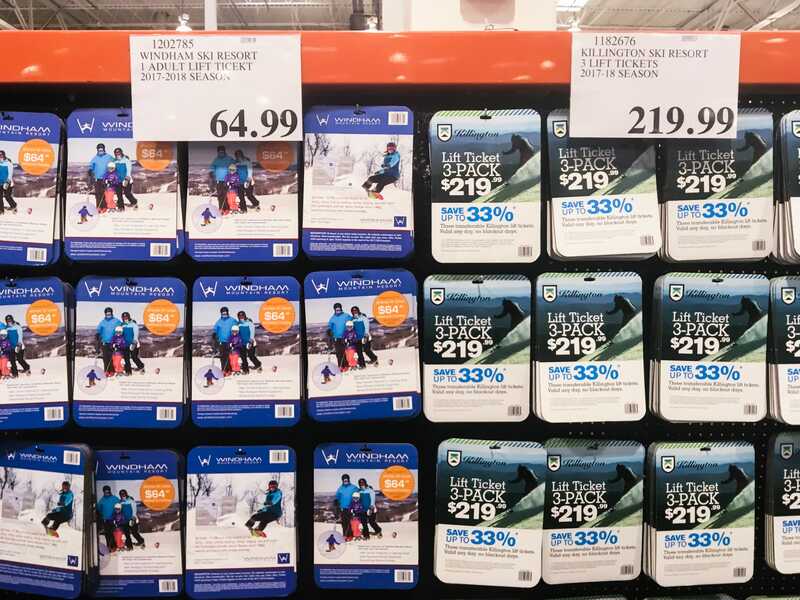 It even had discounted lift tickets for local ski mountains. 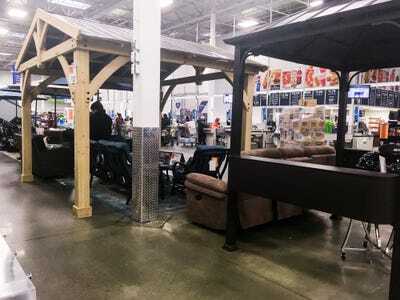 The front of the store was a complete mess. I think this was where returns are processed, but it wasn’t labelled anywhere. 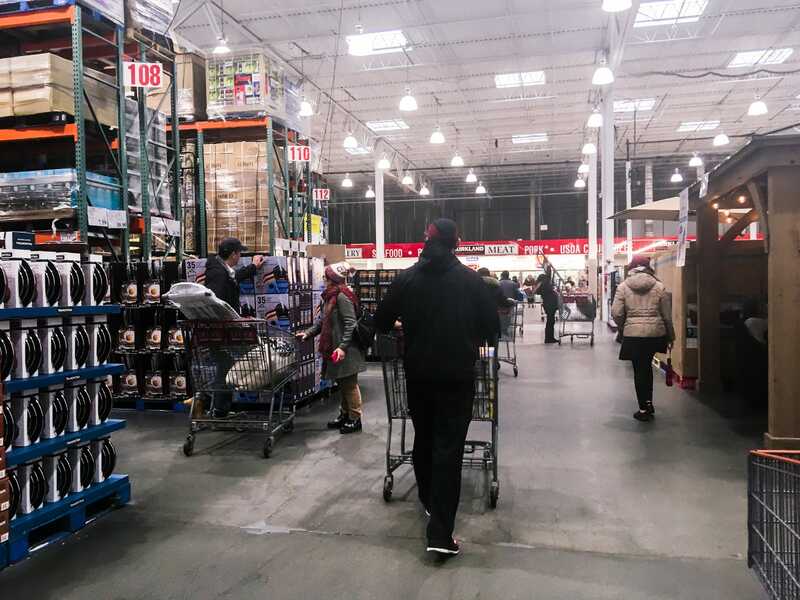 Costco has a pretty liberal return policy, allowing members to return anything (including a membership) at any time for a full refund. The exception is electronics and major appliances, which have a 90-day return policy with receipt. 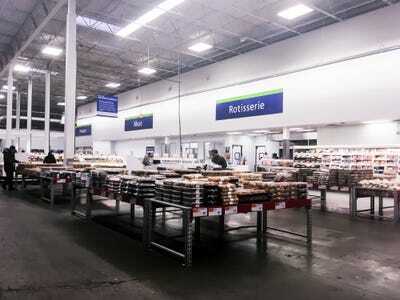 Because of how early in the day it was, most of the registers were closed. 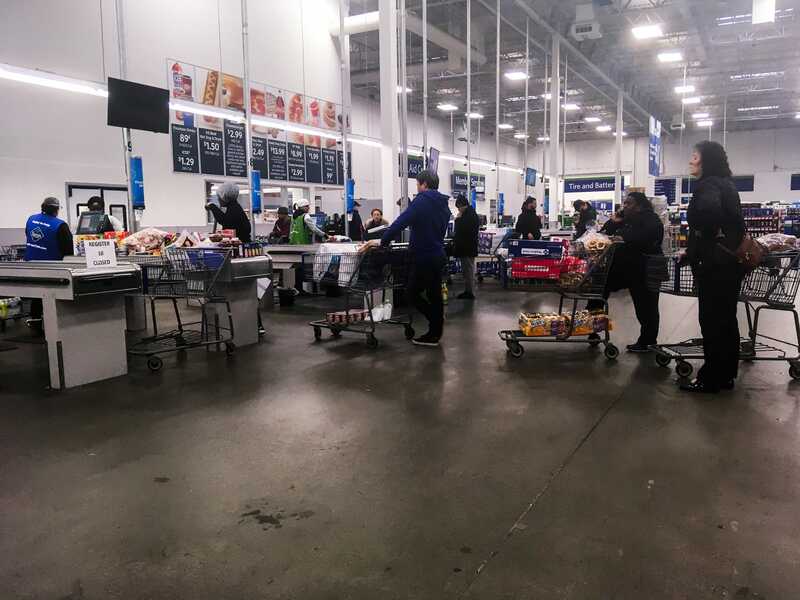 The lines were pretty long, and everyone had completely full shopping carts. 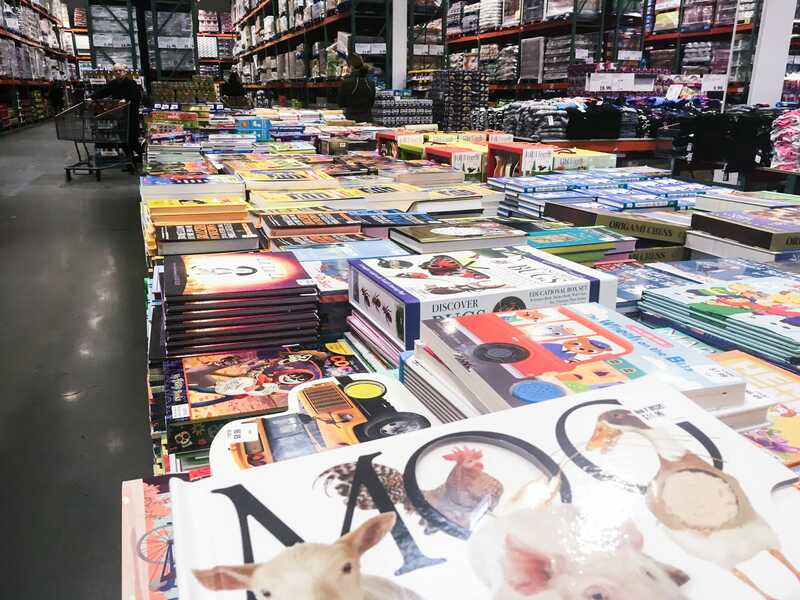 Costco has an app that allows you to make a shopping list, access coupons, and create photo books, but you cannot pay for a purchase on the app. The food court by the exit was insanely cheap, selling hot dogs and a soda for $US1.50 and giant churros for $US1.00. 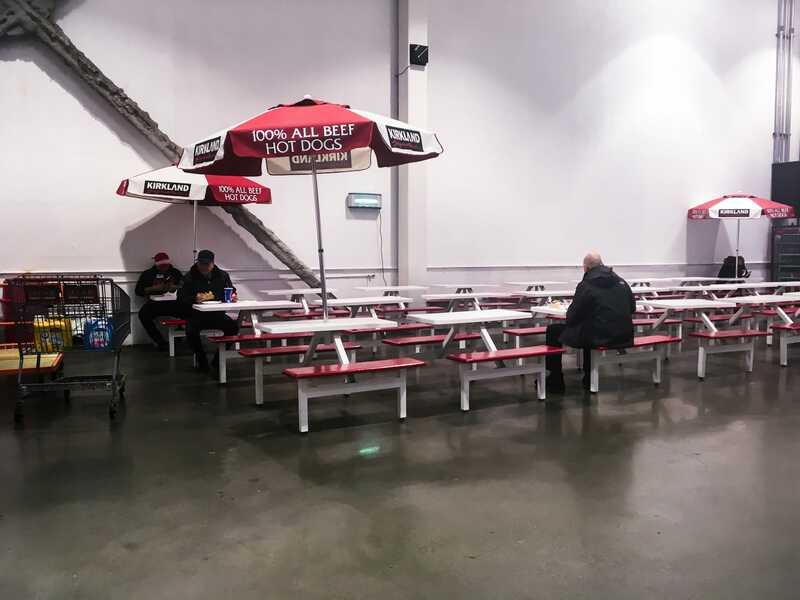 People were already eating in the food court at 10 a.m. The last thing I saw before leaving the store was the membership desk. The standard price is an annual fee of $US60, and there’s an executive plan that costs double that. 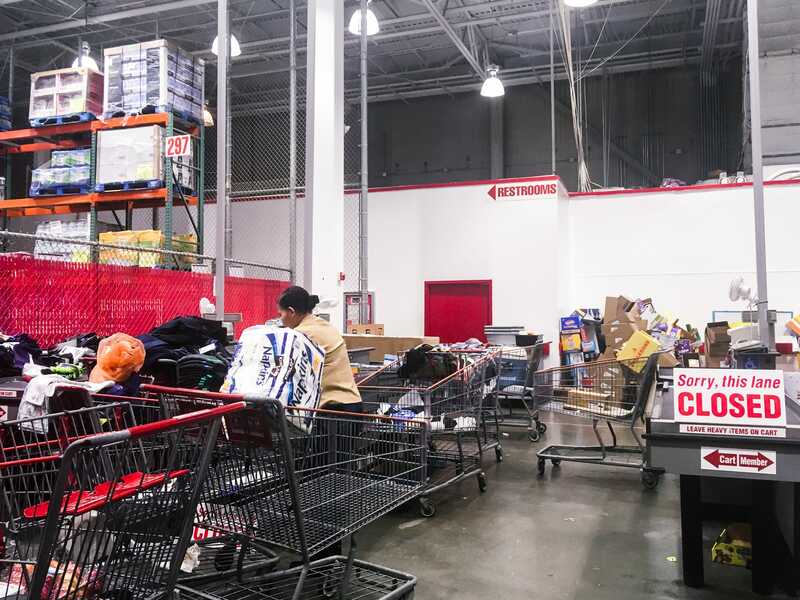 Even though the store was a mess, it carried just about everything and accepted returns on anything, making it a convenient place to shop. 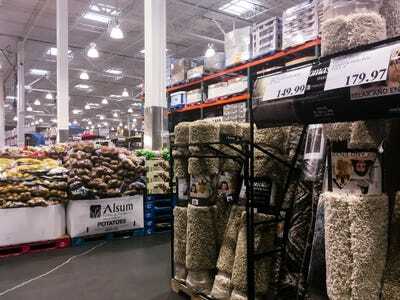 Next, I went to Sam’s Club. No one checked my membership here, either. 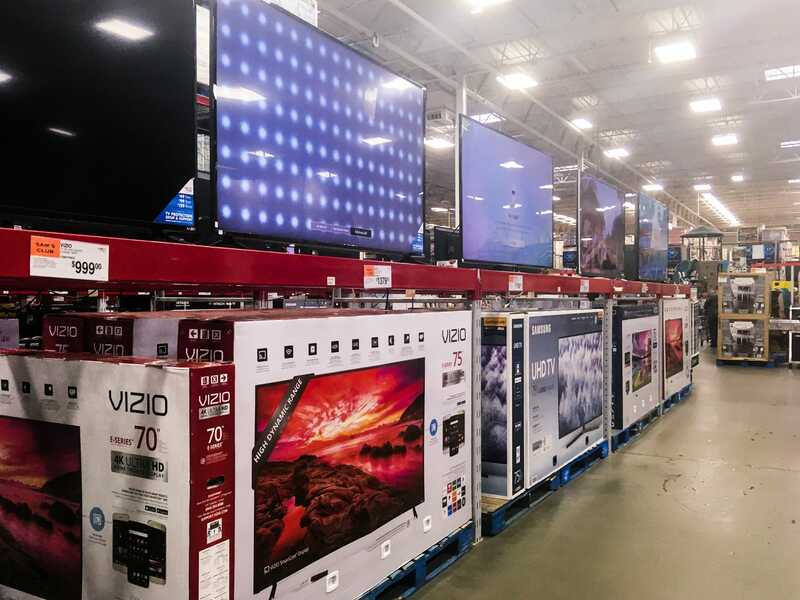 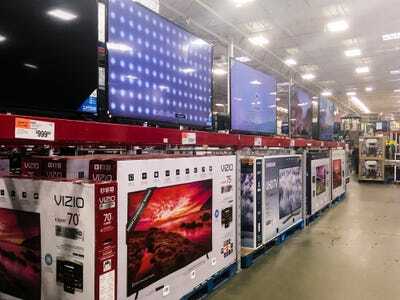 As with Costco, the TVs and computers were at the front of the store, and the prices were in the $US500 to $US2,000 range. 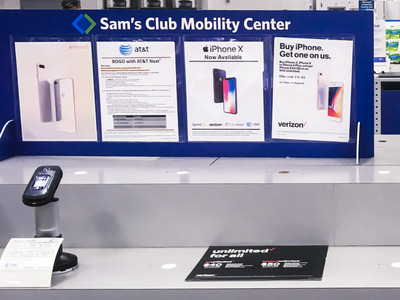 In addition to the TVs and computers, Sam’s Club had a mobile center selling iPhones and Androids. 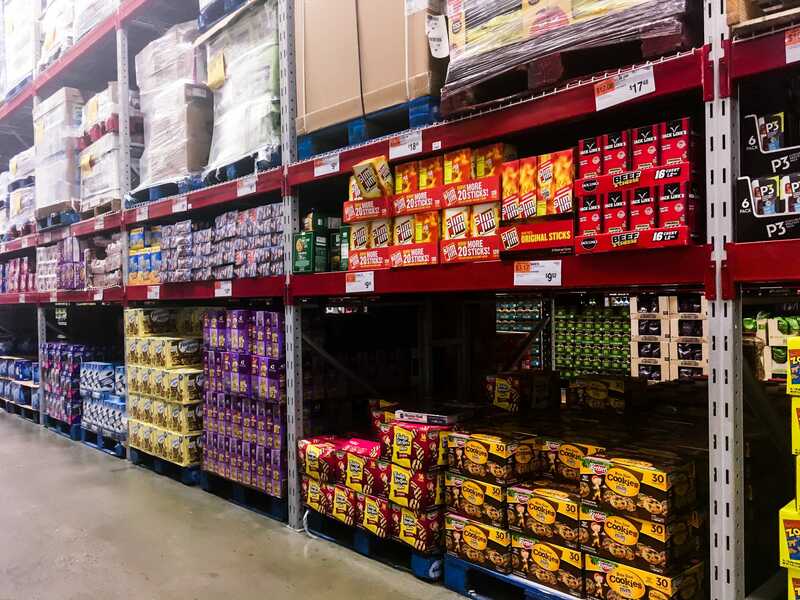 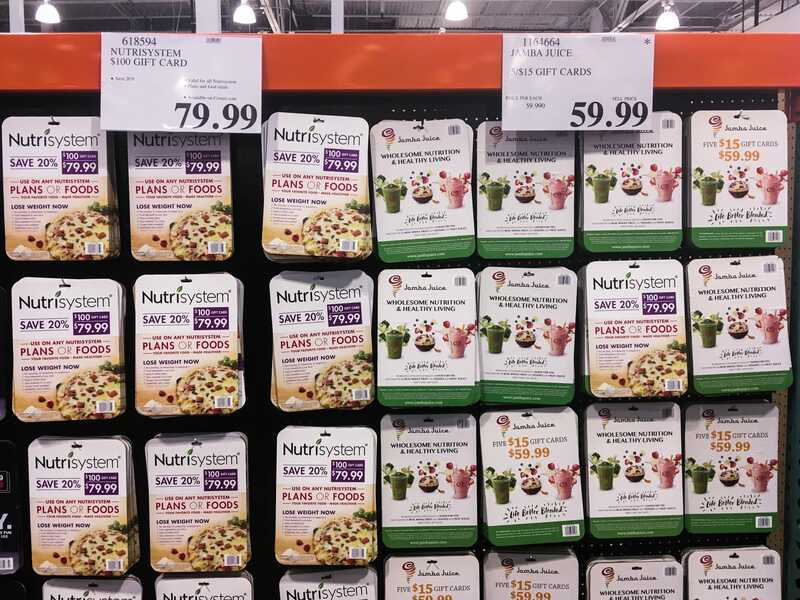 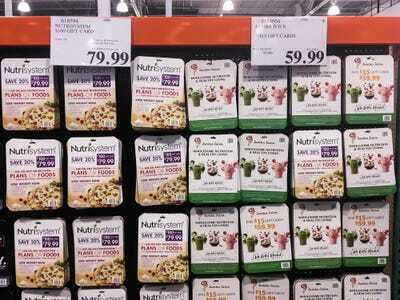 As was the case at Costco, walls of bulk-sized snacks for under $US10 lined the store. Cases of food and other bulk-sized products were stacked up to the ceiling throughout the store. 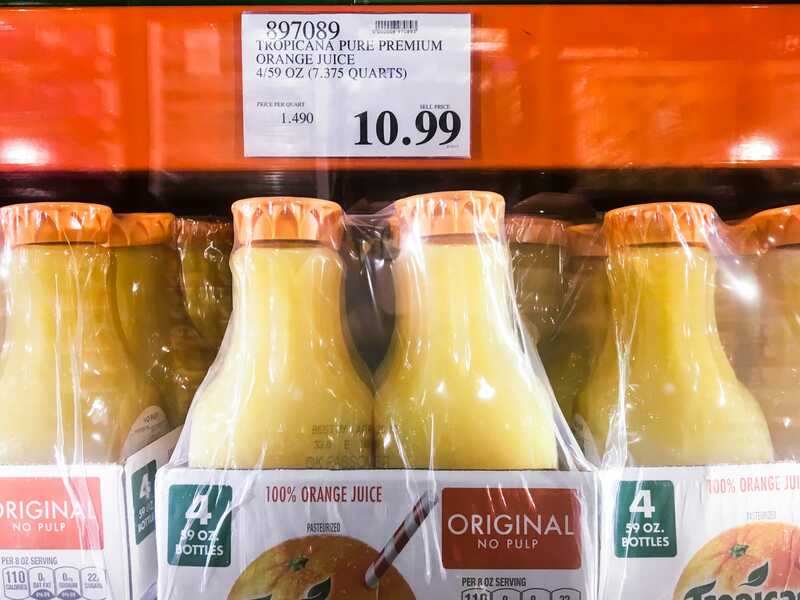 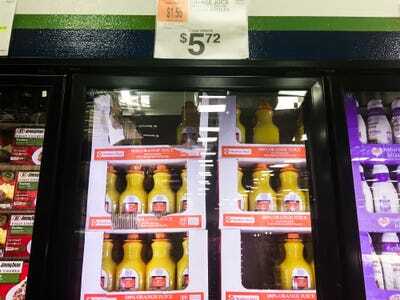 … and a gallon of orange juice was roughly the same price as at Costco. Unlike Costco, Sam’s Club does not have a separate building that sells wine and hard liquor. Beer and wine spritzers are sold in the store itself, in keeping with New York state law. 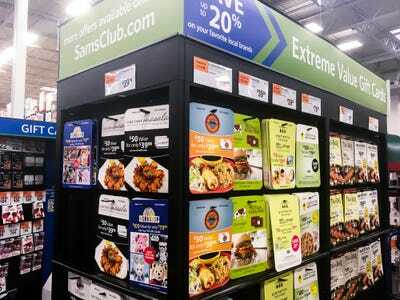 Sam’s Club was the more organised of the two stores, but it wasn’t perfect. … and a random selection of playground sets and outdoor toys. 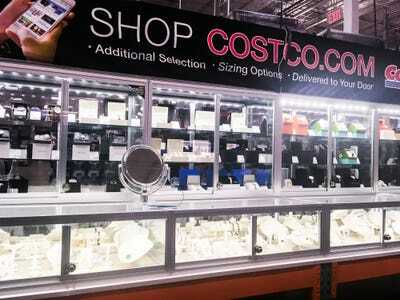 The gift card selection was very similar to Costco’s. Again, I can imagine it’s a challenge to shop here if you don’t already know exactly where everything is. The front of the store looked identical to Costco, and the lines were just as long. 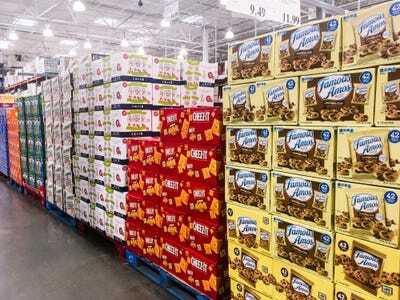 However, Sam’s Club has an app that allows customers to scan items as they shop and to pay on the app in order to avoid the lines. 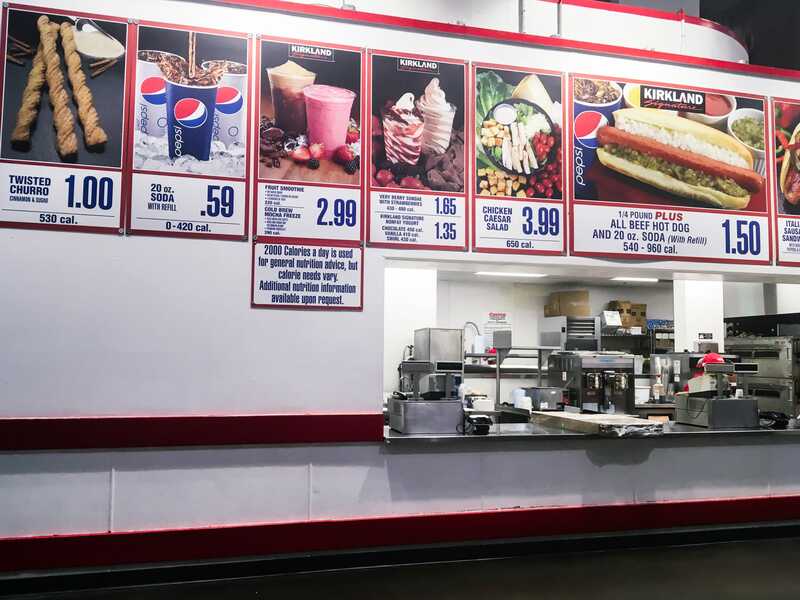 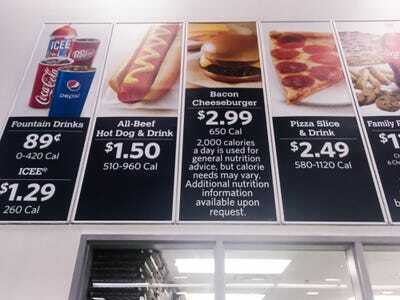 The food court was very similar, too, matching Costco’s low prices on items like pizza and the hot dog and drink combo, though fountain drinks were slightly more expensive. 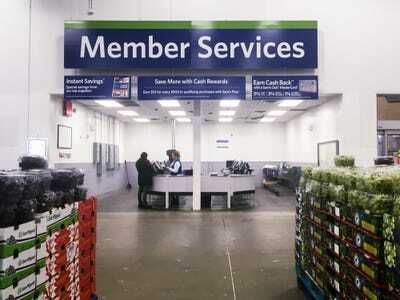 Next to the exit there was the member-services desk. The policies at Sam’s Club are similar to Costco, accepting returns on any items with a 90-day limit on electronics and appliances. After shopping at both stores, I found that they offered almost identical services for members. 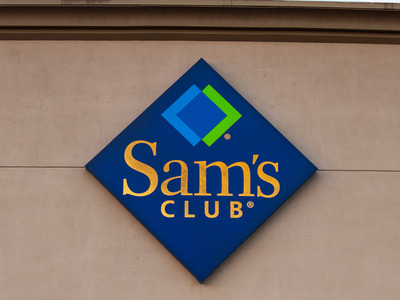 Even though it’s less expensive to become a member at Sam’s Club, ultimately, it may come down to which store is closer to you.